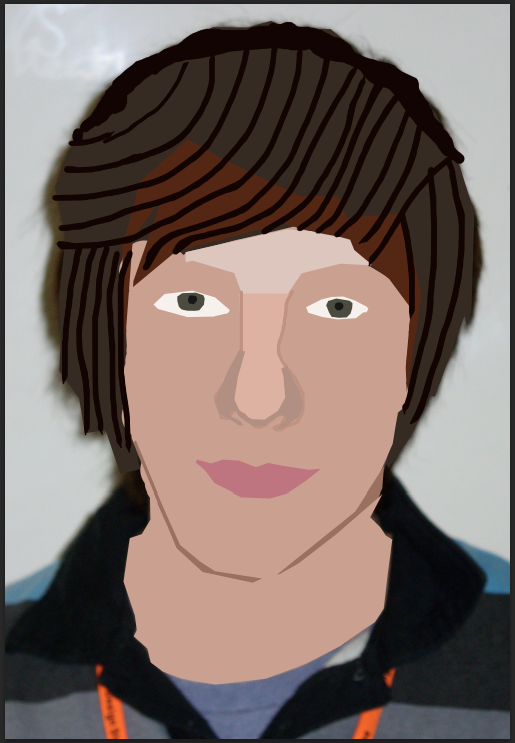 I have learnt how to use more tools on Cinema 4D. Using Cinema 4D a lot now. 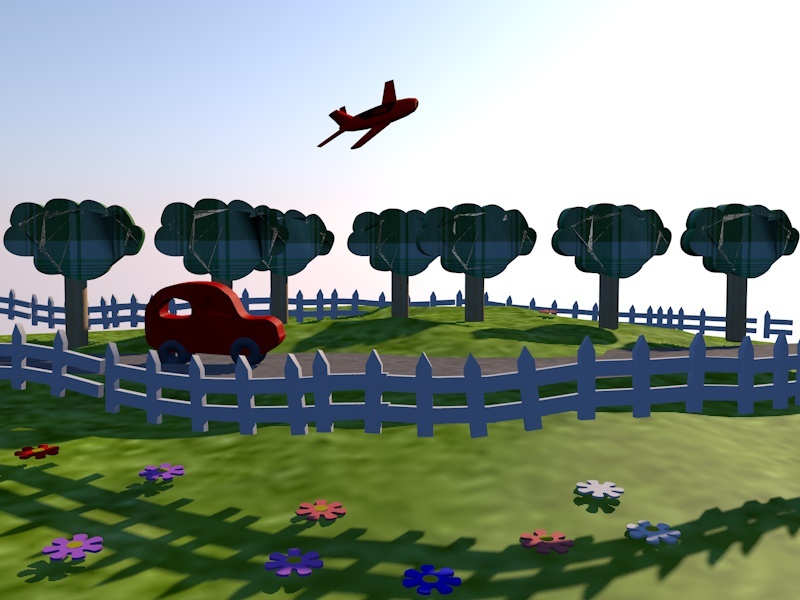 We learnt how to create tree, flower, car, landscape and fence on Cinema 4D. I found it quite easy to create these objects. I have learnt how to make objects using freehand, extrude and bend tools. I was confident doing this. 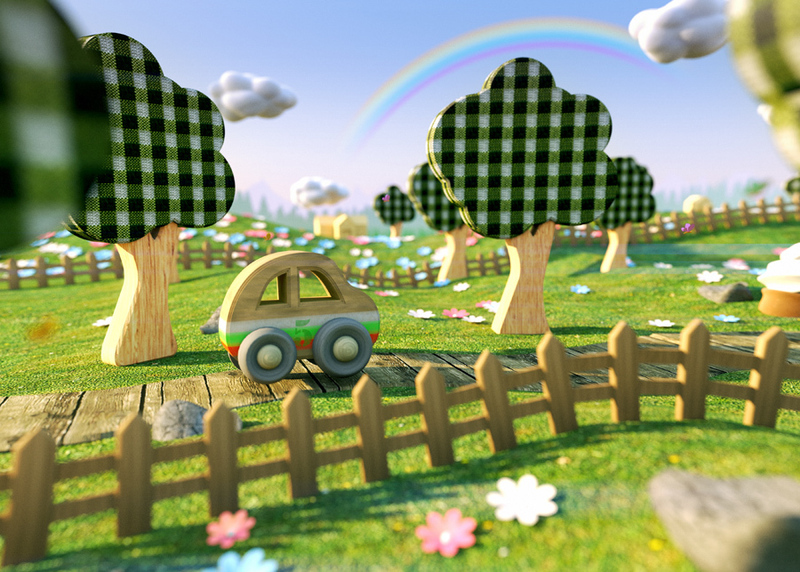 The tricky thing to do in Cinema 4d was using cloner to put the fence in landscape. Looking forward to learning and using new tools and more challenges! This is the original image I was given and will try to get inspiration to change it a little and create similar objects. My beginining of copying the image. 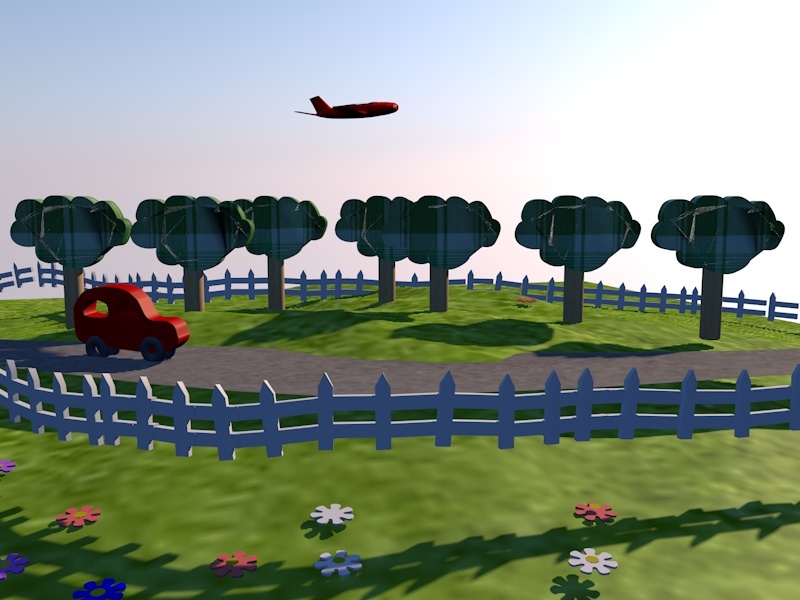 I have created the scene and added the tree, fence and car and now need to add some colour. I have created the tree in Cinema 4D by using the spline and Extrude tools. Also added a cylinder to make the trunk. 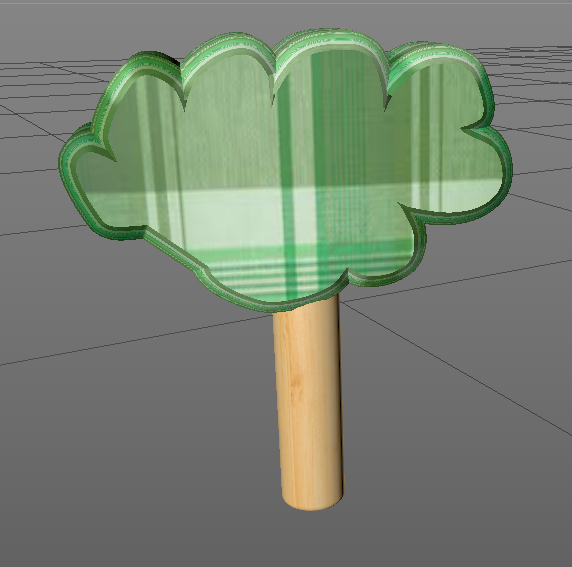 I found making the tree easy because it was quite simple shapes but would have liked the trunk to look more real. 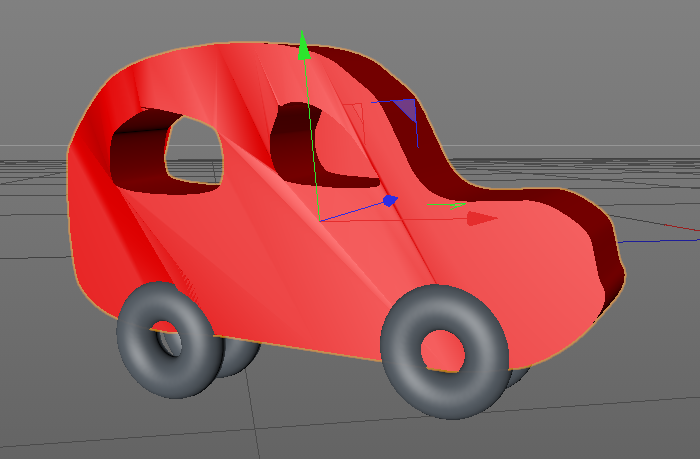 I have created my own red car in Cinema 4D by using spline and extrude tools. I used the torus tool for the wheels. Creating the car was easy enough but struggled with creating the holes for the windows. Need to practice more on creating holes in objects using Cinema 4D. 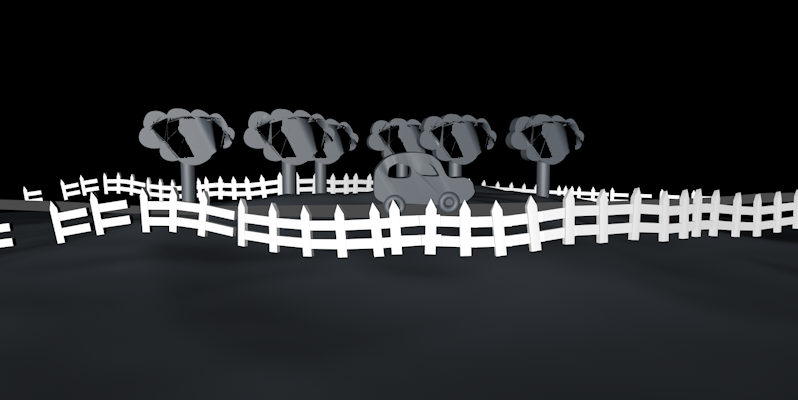 I have created the fence in Cinema 4D by using cloner, fence and spline tools. 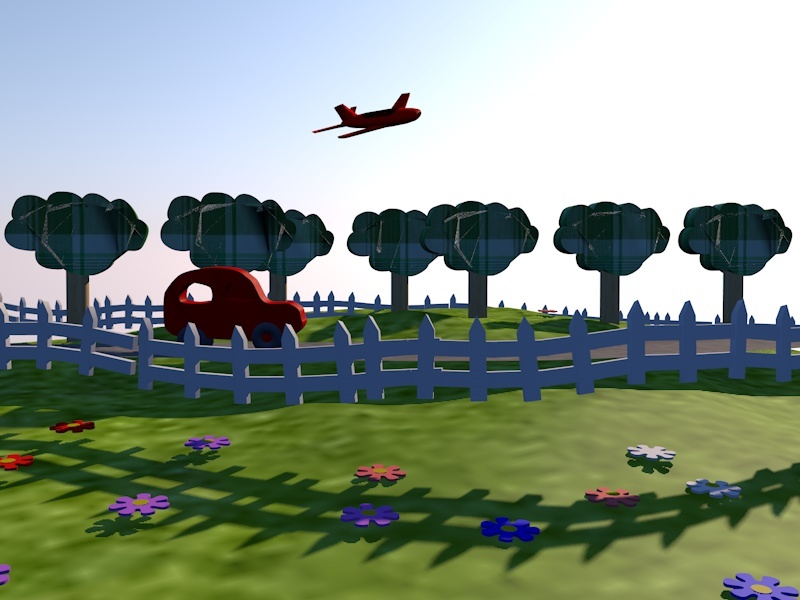 The tricky thing to do in Cinema 4D was using cloner to put the fence in landscape. I found it quite difficult because I have never used the cloner tool before and will need to practice more with this one. 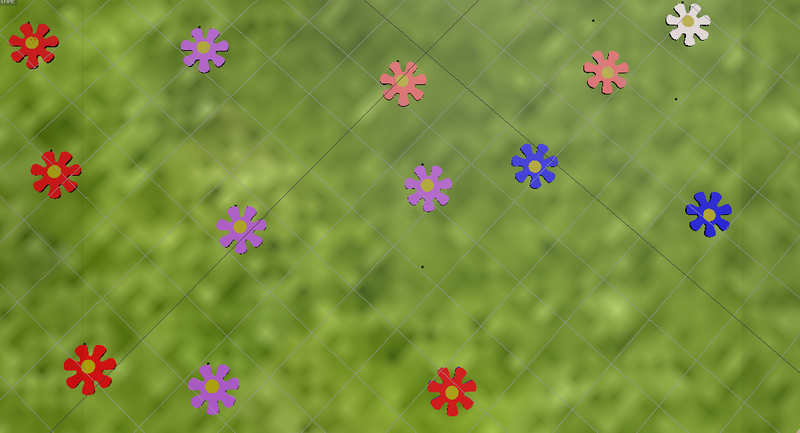 I have created the flowers using the extrude and flower tools, and also added the disc to create the stamens. 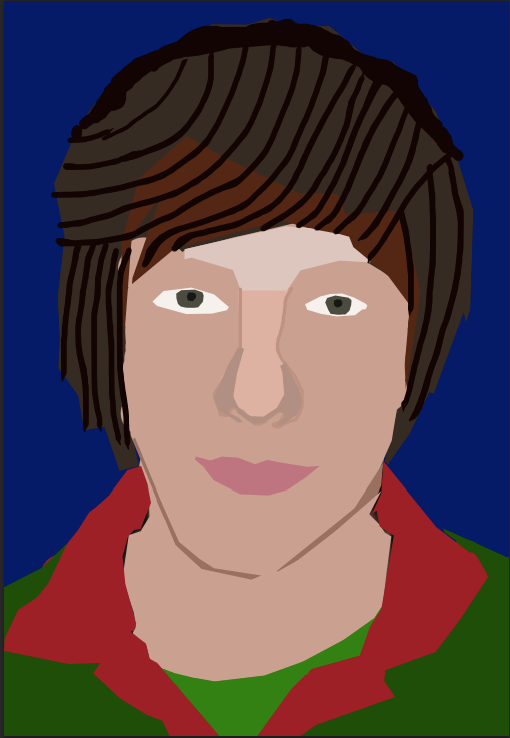 I found this easy because the shapes were simple and no complications. I have created this aeroplane by using lathe, spline, symmetry and subdivision. Enjoyed experimenting…. I enjoyed using Cinema 4D and creating this scene because it was very visual and looking forward to learning and using more new tools and more challenges! This entry was posted in 3D Modelling & Animation on September 30, 2014 by saadchaudhryme. I practiced and learnt in my own time how to create website a 2nd time. I looked at the HTML & CSS design and build websites book and thought about what I learnt in the lesson. I figured out how to do the job again. I used software called Coda 2 and it was successful. This shows the website I have created and I would like to improve my skills further on this. Also getting more confident using code. 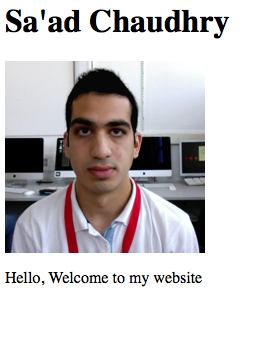 This entry was posted in Web Design Skills on September 28, 2014 by saadchaudhryme. Christa Sommerer and Laurent Mignonneau are two artists who found ways for public to interact with art. They started in the 1990s and had to develop software and hardware interfaces to make this happen even though it was very expensive. From 2000 onwards the interactive art became more popular and new digital technology made it possible to create different types of media art. They experimented with artificial life project and their artwork “A-Volve” (1994)had connection between physical and virtual world. Visitor to see their work would draw a shape with finger on a touchscreen which would produce 3D animal that would be alive and start swimming in real water as simulated images. You could move the creature around with your hand in the water. This is how the real world and virtual world would come together and people would interact and be part of the artwork. I really like this work as it gives people a chance to create life and decide how it should react in the water. The visual make it a great viewing experience,very entertaining and almost like playing computer game. Looking at it today the graphic and colour is very dated though at the time this was one of the most exciting and new generation artwork. This entry was posted in Uncategorized on September 28, 2014 by saadchaudhryme. 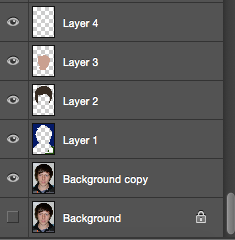 Used photoshop today which is all about layers. Layers are great because they give you flexibility to add different colours and images on top of each other and lets you change things and hide areas not wanted. Some of the steps in the layering process. 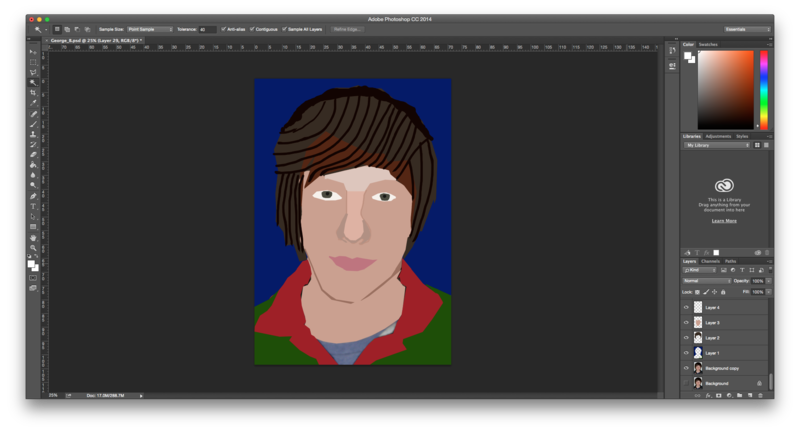 Took about 32 layers and nearly 2 hours to get to the final image. Given a photo and had to animate it. Took some time to get from A to B but not bad for a first attempt! at least i think so…… I have used photoshop before but that was almost two years ago so had to rack my brain to remember some of the tricks of the trade. Technically can manage the tools really well but need to get more creative. I really enjoyed it. 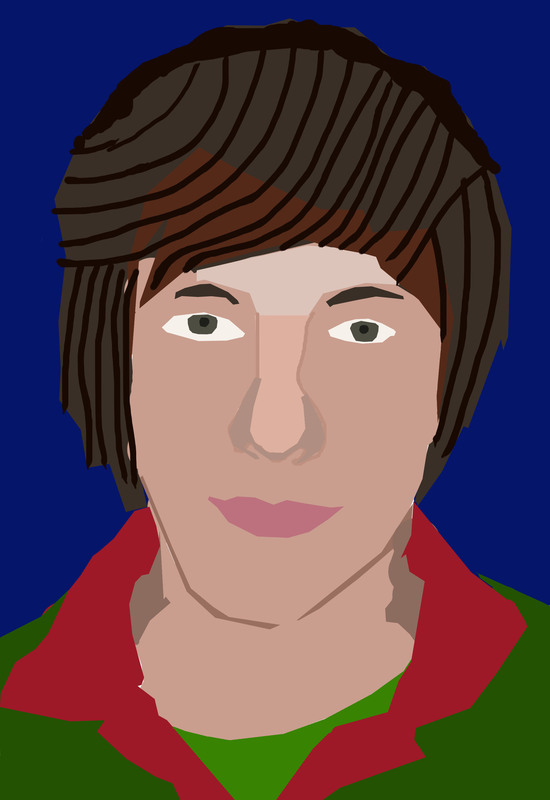 I feel I could improve to give my image more character and maybe a new personality by adding more features e.g. glasses, a cap, freckles or maybe a stubble. This entry was posted in Pixel Based Imaging and tagged photoshop on September 27, 2014 by saadchaudhryme. 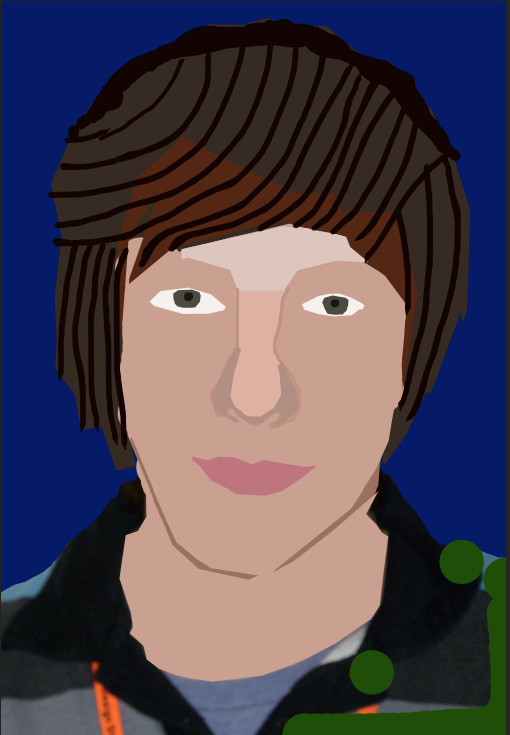 Learnt how to do web design on Coda 2. I have used web designing on Dreamweaver but not Coda 2 before. 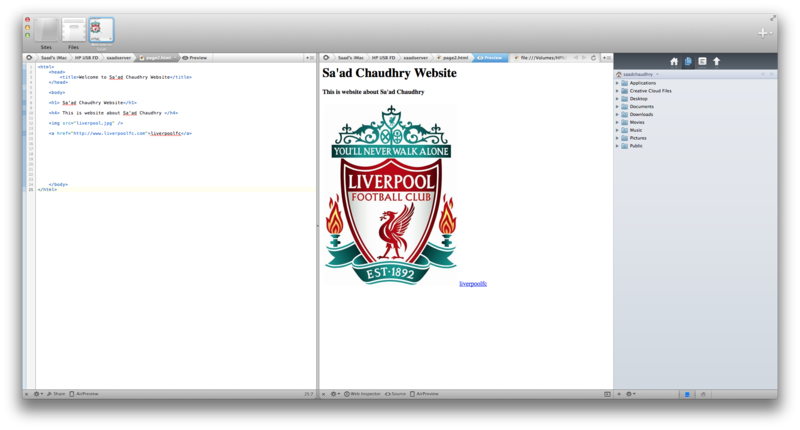 I thought Coda 2 would be similar to dreamweaver but Coda 2 is so much more clearer and easier to use. 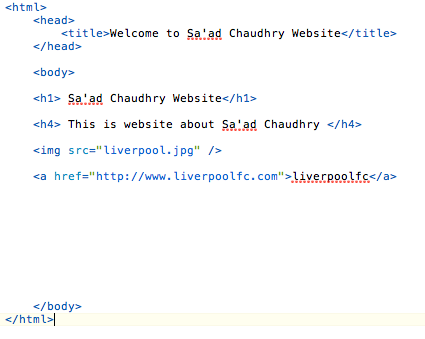 I have learnt how to use HTML with different types of code such as <head>, <body>, <title>, <h1>, <h4>, <img src> and <a href> link. I have learnt how to structure in web design, add images and link to websites in web design. This is coda 2 that shows how I created a website. I thought it went well, really enjoyed all the codes but made my brain go crazy! Loved creating from beginning to end, the tile, heading, images, paragram, link and all the other crazy code. Even though can’t remember code in my head and have to keep checking out the code book! Next step, I am looking forward to learn about CSS. 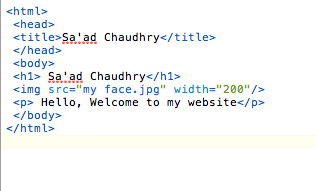 This entry was posted in Web Design Skills and tagged coda on September 27, 2014 by saadchaudhryme. Headache! Lots of listening and research to do. I find this the hardest but will keep going and will get there. Need loads of support with this one but sure the learning will only make my work better! This entry was posted in Uncategorized on September 27, 2014 by saadchaudhryme. He worked with digital installation art. He wanted people to interact with art work. One of his most important work is called ‘The Legible City’ (1989). The project is about people cycling a stationary bike in front of a screen showing computer generated 3D letters which form words and sentences about city of Manhattan. The letters are used as part of the real architecture of manhattan and based on the map of the city. The bike rider is in control of the speed and direction of the bike going through the 3D letters of Manhattan. This is how Jeffrey Shaw enables real person to interact with the virtual world. This Digital installation was very expensive because in 198o-1990 the components to create this had to be specially made and software invented. I like this project because the person decides which way to travel. In 1989 the images look very different to present because right now we have HD and better coding to create more realistic and out of the world experiences.